While some paleoers are taking the caveman approach to life even more seriously, by living as well as eating paleo, the rest of us quite like our modern comforts, particularly when they help us to keep our bodies healthy and feeling good. And, man, can technology be a lifesaver (sometimes quite literally) when it comes to eating paleo. As more and more of us have ditched the dairy and opted to fill up on juicy slabs of steak and piles of veggies instead, entrepreneurs and app designers alike have cottoned onto our needs and have come up with handy solutions to our caveman troubles. Here at Ultimate Paleo Guide, we like to make sure that our readers have access to everything they need to make eating paleo as easy as possible, so we’ve scoured the app store for the most useful tools around. 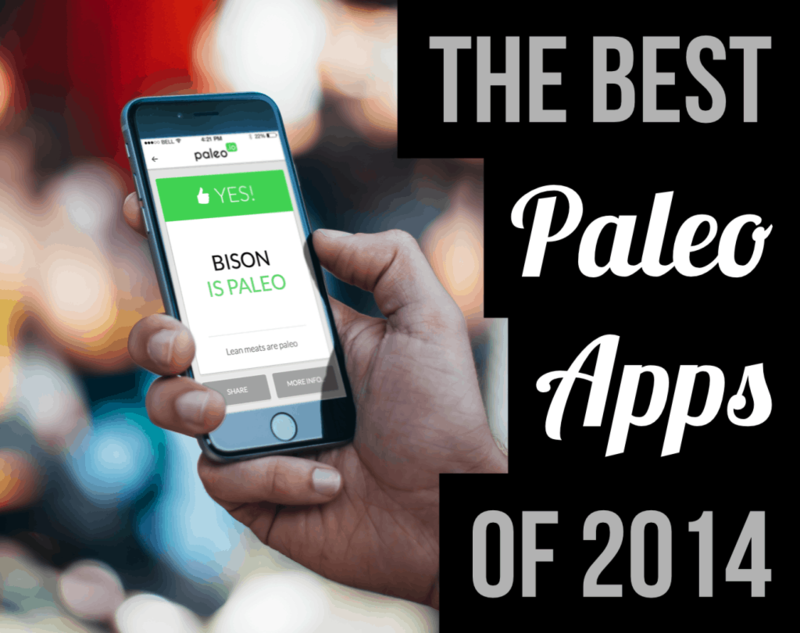 Behold, the five best paleo apps of 2014. 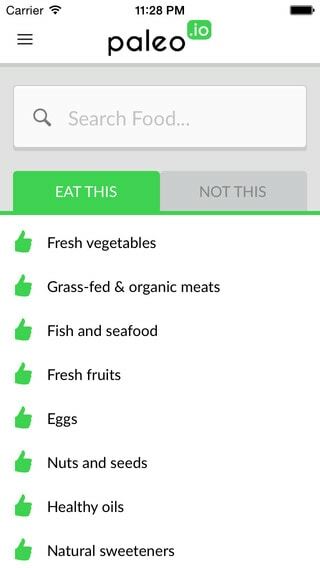 Paleo (io) is the best paleo diet food list app out there. In fact, it is the most comprehensive paleo diet food list app out there, and it currently comes with over 3000 foods listed. With this app in your pocket, whenever you come across a food that you’re not sure about, you can simply whip your phone out, type in the food item, and the app will tell you whether it’s paleo, primal, or neither. It will also provide you with an explanation for that classification, if you want it. On top of that, the app features a static food list, which you can browse, a simple “do eat” and “don’t eat” table, and over two hundred paleo recipes. It’s hands down the best tool to have if you want to keep your diet clean and healthy, particularly if you’re new to the diet. This app was new to the iTunes market this summer, but it’s already been re-released with a much slicker and user-friendly design, and there’s now an Android version too. This app is only going to get better and better. 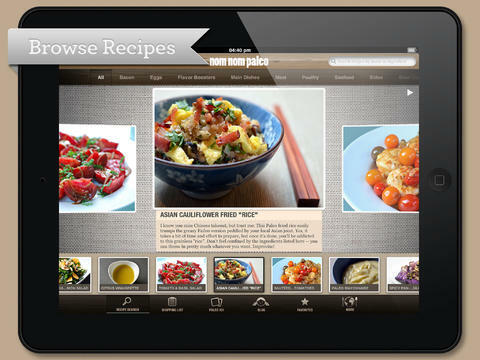 If you love cooking and you’ve got an iPad, this is the app for you. Nom Nom Paleo contains over one hundred delicious paleo recipes, and each one comes with stunning photos showing each step of the cooking process, and simple step-by-step instructions. With this app, you can bookmark your favorite recipes, and you won’t even have to keep tapping your screen to keep it on while you cook, because of the “constant on” feature. This app also features an interactive grocery list, an introduction to the paleo diet, a Whole30-friendly thirty day meal plan, and a shopping guide. 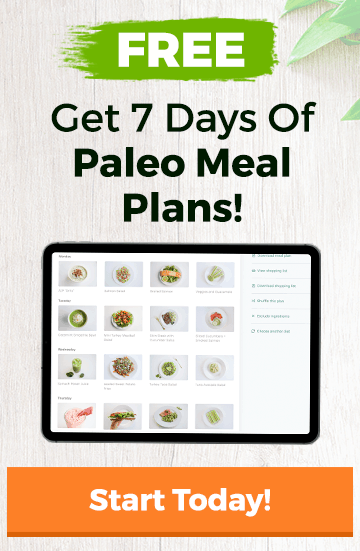 This is the perfect little app for cavemen and women who love to spend time in the kitchen, perfecting paleo recipes for their friends and family to try. The Caveman Feast app is another recipe-oriented app, which includes healthy breakfasts, filling main meals, and tasty desserts and snacks. Each recipe comes with high quality photos, is simple to make, and requires ingredients that you should be able to find easily. There’s also the option to add notes to each recipe, so that, if you tweak it, you’ll be able to recreate your masterpiece next time you put on your apron. Our favorite thing about this app is its modern design. It’s gorgeous to look at and you can’t help but be amazed that you get access to so many well put together recipes for such a low price. And if find yourself wanting even more recipes, there’s even a cookbook of the same name by the same people. If you’re a fan of eating out, but you find it hard to socialize without falling off the paleo wagon, and you’re based in the US, you need to download PaleoGoGo. This is the app that helps you stay paleo whether you’re traveling, eating out with family, or dining with your coworkers, by providing you with meal recommendations for over three hundred chain restaurants. 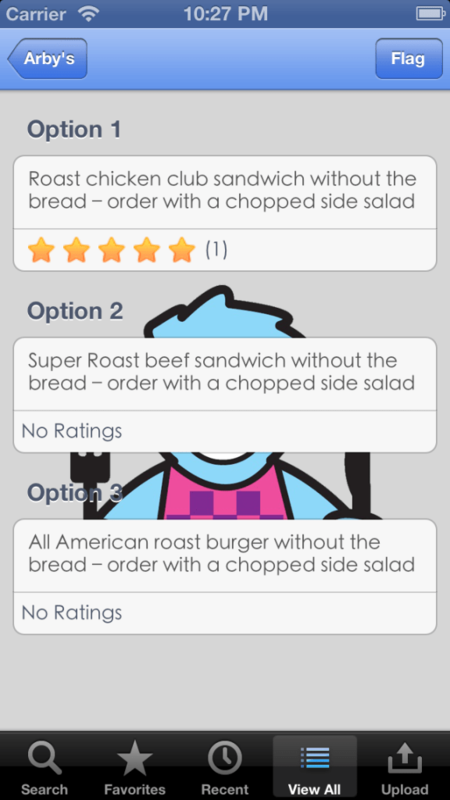 With this app, you can simply select the restaurant you’re eating at, and the app will make things easy for you by suggesting which meals you should order and even telling when you need to hold any of the ingredients in the meal. Though the meal options are a bit limited, and it can be frustrating when the restaurant you’re at isn’t featured, this app is a great step in the right direction for the paleo community. 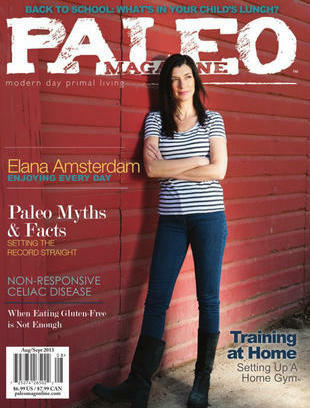 If you love to read and swot up, particularly on all things paleo, the Paleo Magazine app and subscription is for you. This app is the paperless version of a physical magazine, which provides bi-monthly articles on healthy eating and keeping active. Containing research updates, interviews, stories, recipes, and reviews, this app makes it easy to keep up-to-date with the latest goings on in the paleo world. The downside with this app is the cost. A one-year subscription costs $14.99 and one issue is $2.99. While that’s pretty good for a magazine, if you’re reading it on your iPad or iPhone, you could just as easily navigate to Ultimate Paleo Guide or your other favorite paleo sites and learn about the diet for free. So there we have it! The five best paleo diet apps of the year. 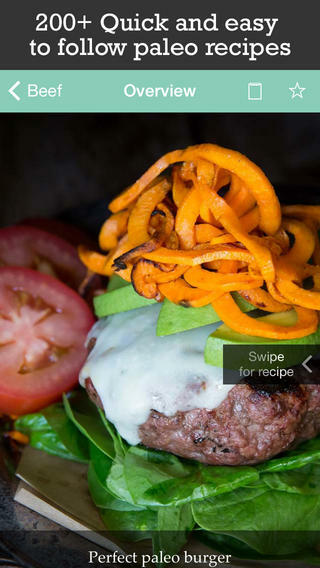 For more great paleo apps, check out The Ultimate Guide To Paleo Apps. Alternatively, download the best paleo diet app from iTunes or the Google Play store.